OSHA reports space heater may have started Oklahoma oil rig fire. OSHA reports open-flame space heater may have started oil rig fire. It would seem to make perfect sense to not have any open flame heaters where oil is being drilled, but according to OSHA this is exactly what happened in Oklahoma last December. It wasn’t the first time, Dan D Drilling was cited before on this issue, yet still allowed these open flame heaters to be used in the rig. The company has had 10 OSHA violations and could see fines in the $200,000 range. This is the kind of irresponsible acts that some drilling company’s simply ignore, and when safety regulations are ignored people will get hurt. This is when we step in to help those victims. 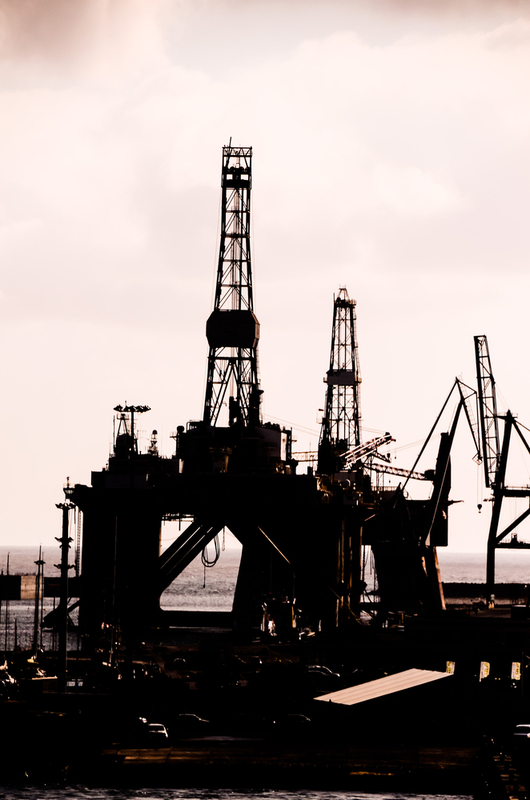 If you or someone you love has been injured in a drilling rig accident, contact us today to get the legal help you need. Click this banner to see if you qualify for a cash award if hurt in any onshore or offshore oil rig.